We are a highly specialized team of professionals for repairing and replacing broken door springs. 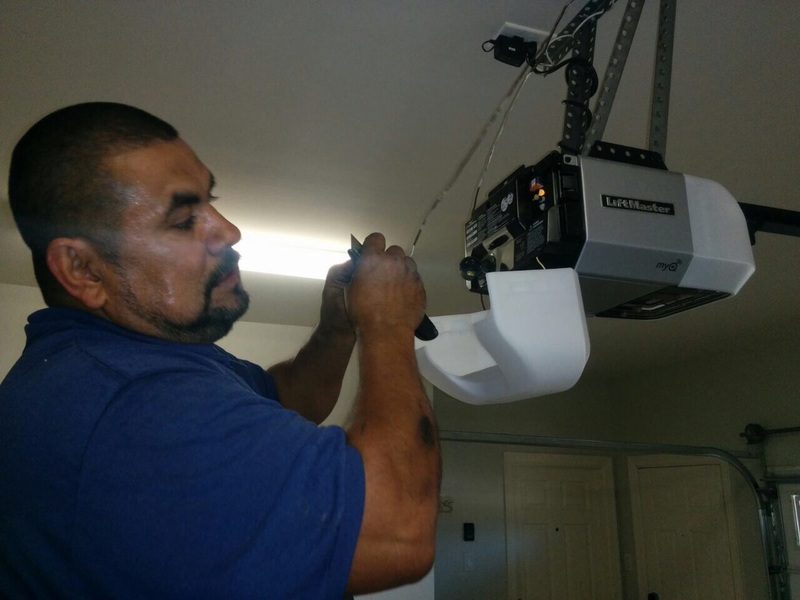 A perfect garage door opener is vital for your daily routine, which is exactly why we’re here to help! 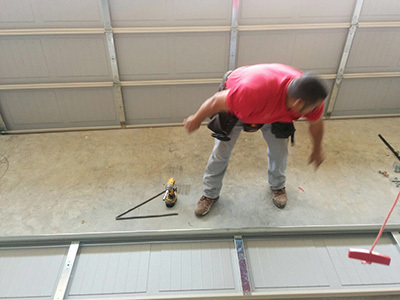 We provide the most trusted as well as reliable garage door repair services. These tips will open up new doors for you to the world of electric garage door openers. Those who have electric door openers can benefit from getting accessories that provide back-up power for the door opener during power outages. While it’s possible to disengage the door opener to revert to manual mode, not everyone in the household will likely know how to do this, so a power supply back-up will surely come in handy. According a 2009 research affirmed by our garage door service experts, homes with new garage doors or those that have had a recent garage door replacement were less likely to be targeted by criminals. This is because of the perception of security that the new-looking garage door projects. 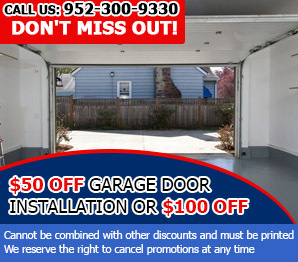 That’s why it’s important to have the necessary garage door repairs as soon as possible. Garage door springs are a major part of your door. They perform important role and are dangerous if neglected. They wear out and break eventually. If you are using an old overhead door springs, have them replaced even before they break. Make sure both springs are replaced if you are using two, if you want your garage door to work smoothly. You need to let everyone in your household understand the dangers of racing through a moving door. The door is heavy and can easily get you trapped if the safety sensors, opener or springs malfunction. It is also wise to have the unit’s safety reverse checked to keep your family protected. 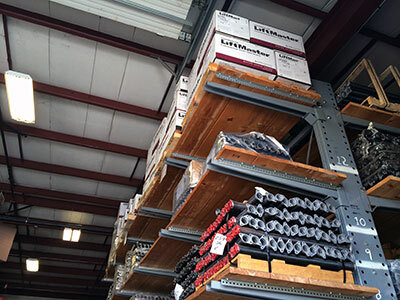 It must cover all moving metal components and areas where friction occurs. Start with the torsion spring and cover all of its coils. Move onto the hinges and bearings. If you have metal rollers, they will also need lubrication. You should also lubricate all parts of the rail where it gets into contact with the trolley.